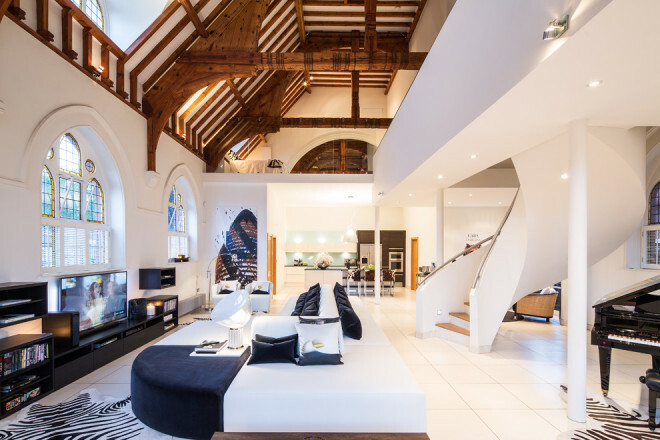 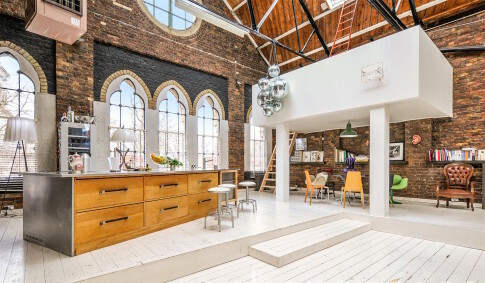 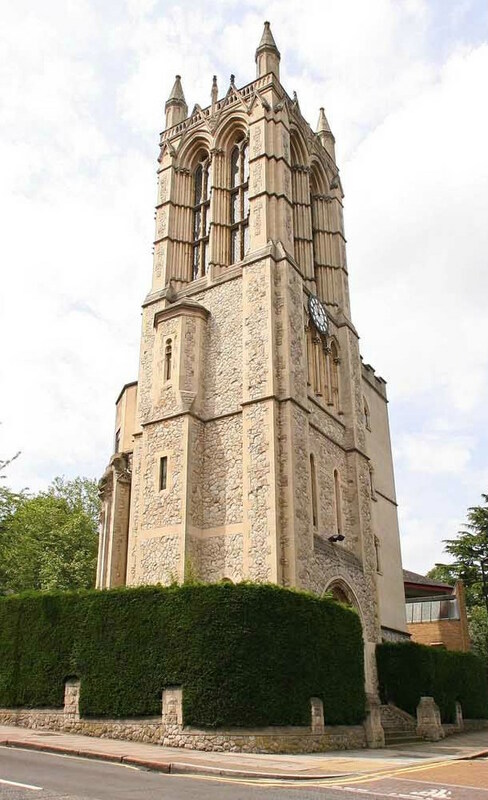 When interior designer Gianna Camilotti saw this converted church in Chingford, it was love at first sight. It has gleaming white space in which she created a spacious home and office. 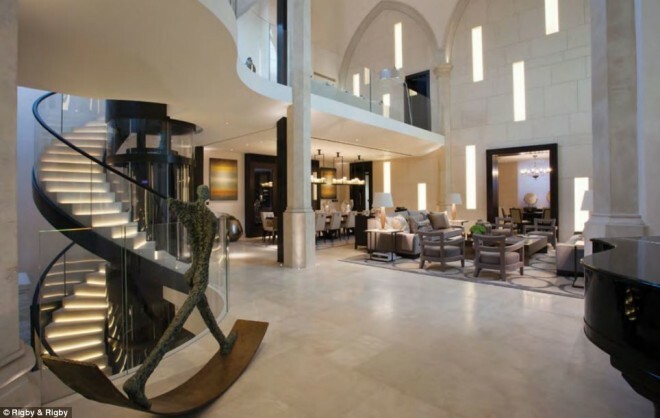 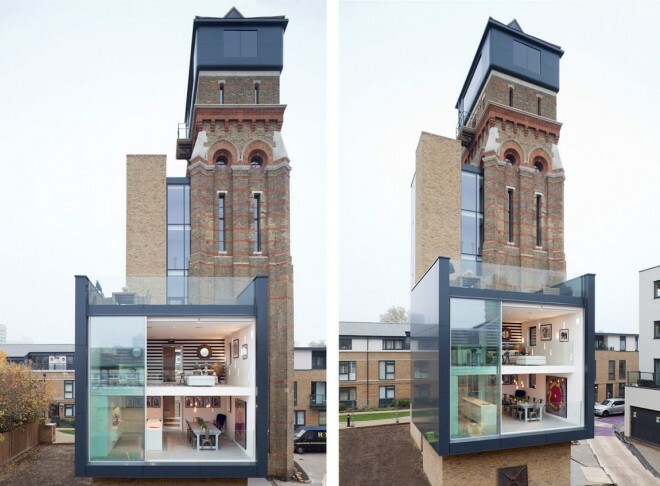 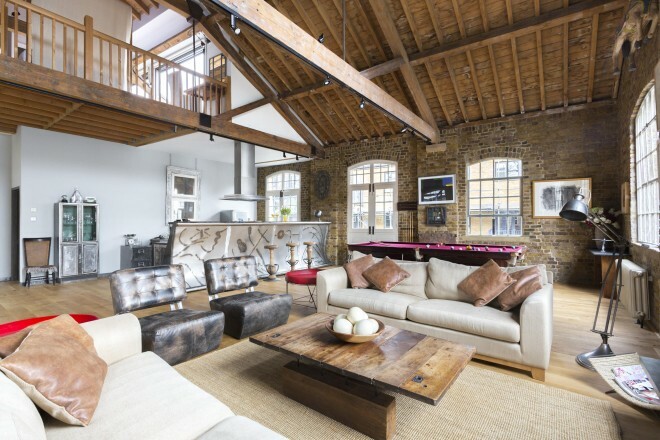 This luxurious penthouse is part of an imposing Gothic revival structure at London’s St. Pancras railway station. 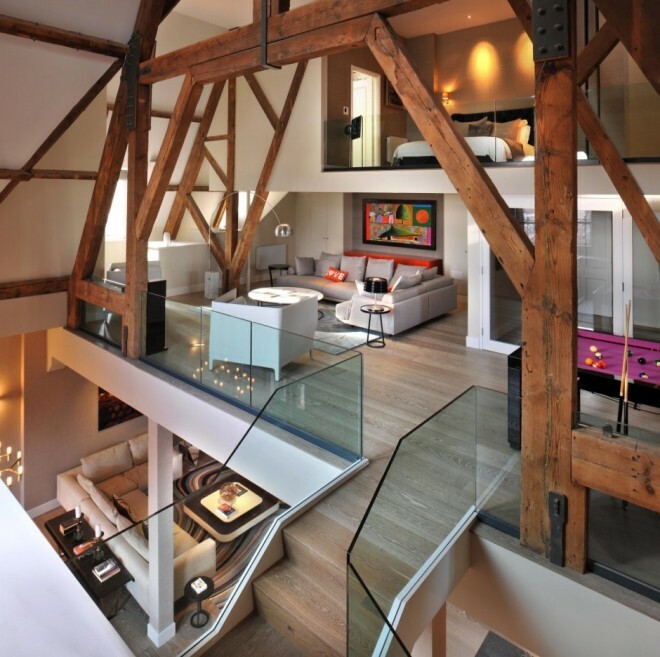 For years the 19th-century structure had languished in disrepair. It stood neglected until the mid-2000s, when the Manhattan Loft Corporation embarked on an ambitious renovation. 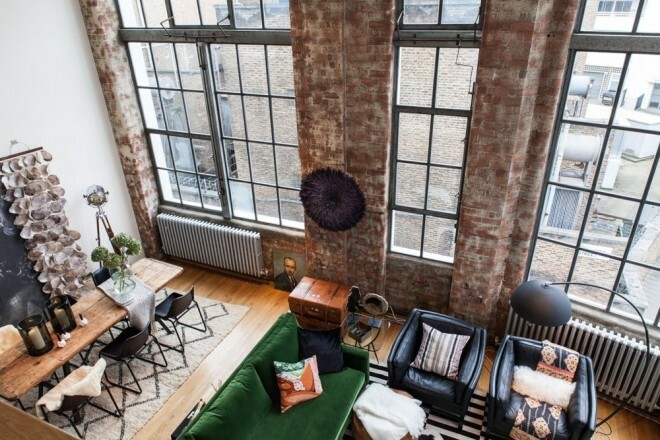 But though the building’s exterior was restored to its former glory, the onset of the recession meant the interior got just a basic makeover. Until now.